These children don’t learn how to handle life’s challenges but instead learn to distrust and avoid. 1. 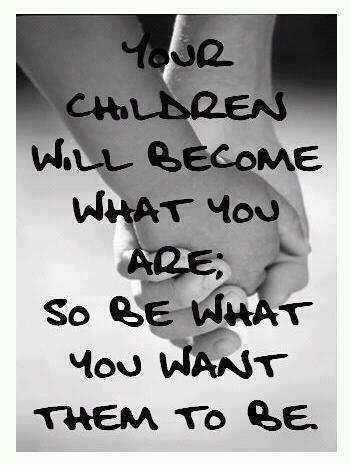 Recognize that parents are teachers. “All parents are teachers. In fact, they constantly teach their children whether they recognize it or not. All of us teach by our actions, our example.” (See Lead Your Child to Good Health.) Here are a few basic principles that will make our parenting more effective. We need to treat our children with respect as we are interacting with and teaching them. 4. Modeling is an important way of communicating to our children which behaviors we hope they will learn. Whatever our behavior is, intentional or not, our children will pick it up. We can be conscious about what behaviors we are modeling and highlight the ones we want our children to learn.